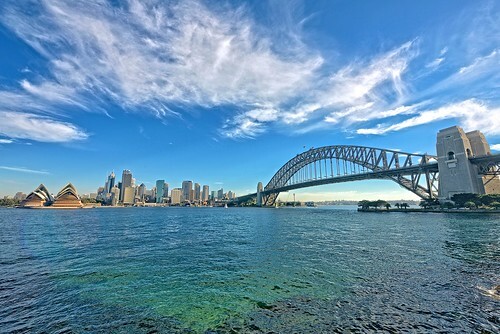 Agile Tour Sydney is a non-profit conference run by practitioners for practitioners who are directly involved in Agile delivery and who are prepared to actively participate and share experiences. This conference is NOT about self-congratulation and happy ending fairy tales but rather the sharing of warts-and-all failures, hard-fought successes, and practical activities to help you address your real-world challenges. The concept is to have a very interactive gathering run by practitioners, for practitioners where most sessions are practical, interactive workshops and (war) stories of real-world experiences. We want to see a lot of sharing practical skills and experience in agile adoption, project delivery, agile teamwork and agile development practices. All directly involved in the trenches and who are prepared to actively participate and share experiences. where attendees can connect and forge long term associations. It is sharing of warts-and-all failures, hard-fought successes, and practical activities to help you address your real-world challenges. Inspire actioning the changes you seek. The concept is to have a very interactive gathering where hands on sessions are practical, engaging and based on real-world experiences.